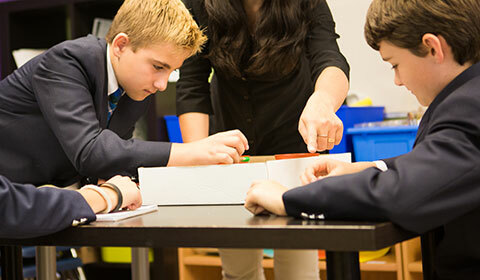 We accept applications for students from JK to Grade 8 throughout the year. Appointments and tours may be arranged during regular school hours. Open Houses held in October and February are ideal times to visit the school and speak with the Teachers and Directors. Complete the school registration package and return to our office.